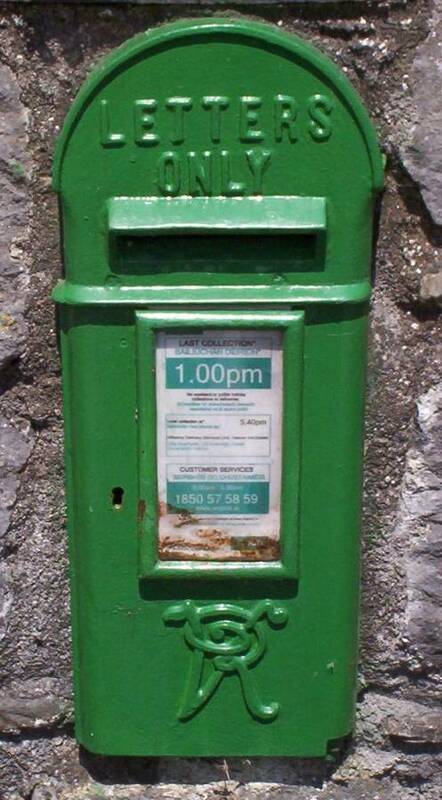 This is a general selection of postage stamps of Ireland. 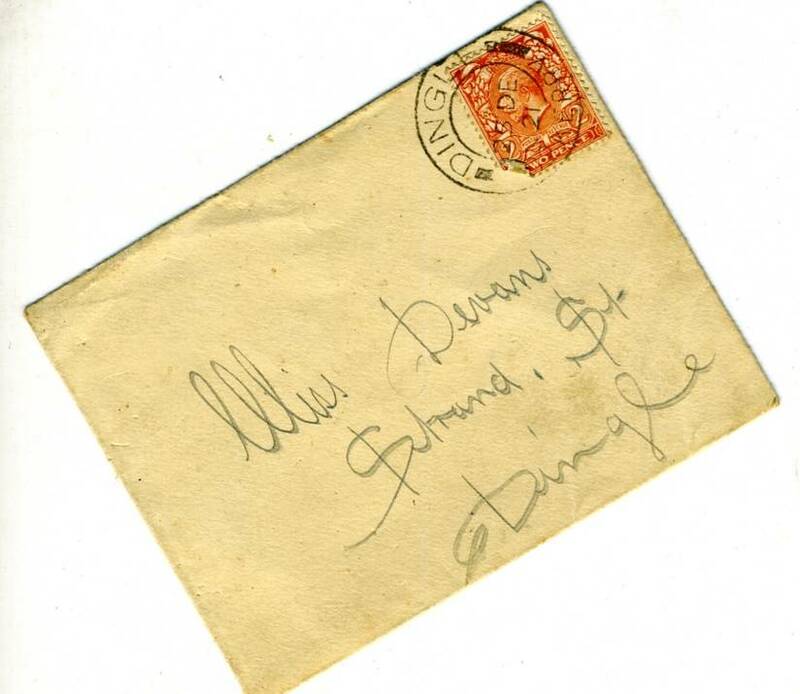 1922 overprints, definitives. 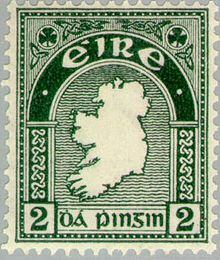 commemoratives etc from the early days of the independent irish state. 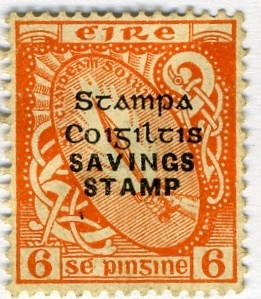 1922 Irish Free State Dollard K GV Overprints. 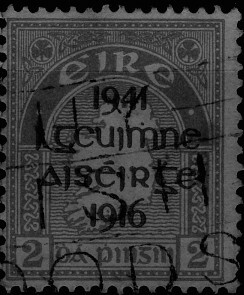 Following independence in 1922, the irish goverment issued as an interm measure, overprinted King George V stamps. .
Dollard printing house in Dublin & others did this overprint work between Feb & December 1922..
Halfpenny (1/2d), Penny (1d) & Threehalfpence (1 1/2d). 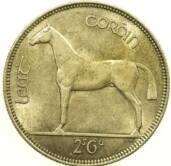 Larger denominations were also printed such as 2s6d, 5s, 10s etc. 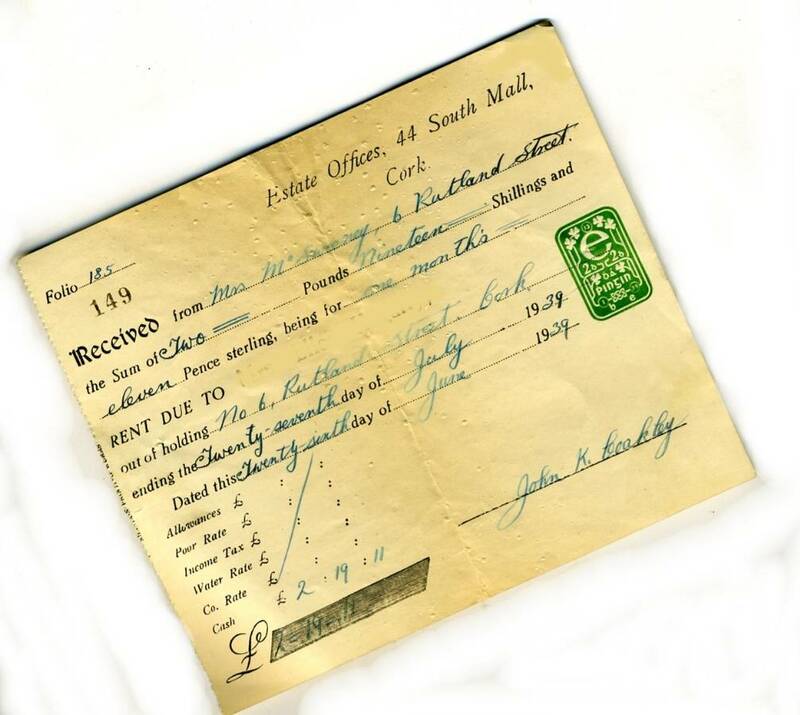 Irish Free State early definitives. (Irish Catholic Emancipation Centenary - Daniel O'Connell) many beautiful stamps have been issued - cultural, literary, political etc. 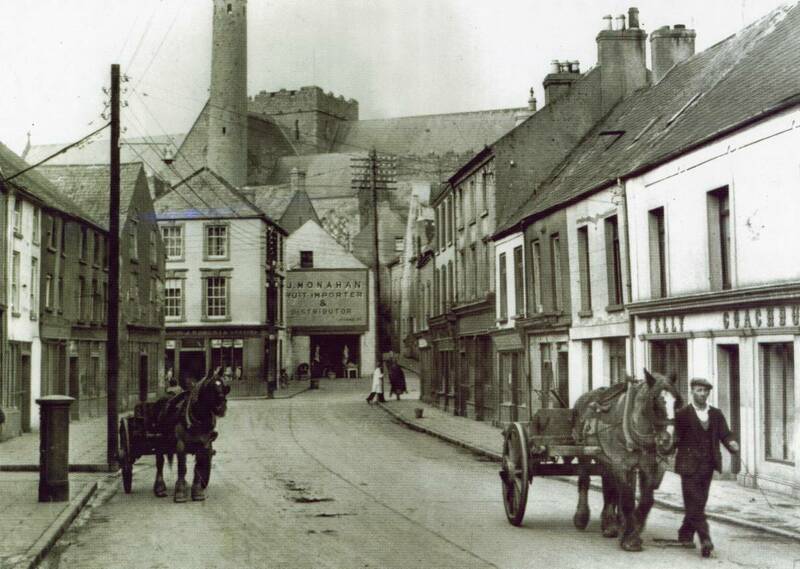 On this page we have concentrated on the very early 'Free state' period, more images will be added later. We hope you found the site of interest. 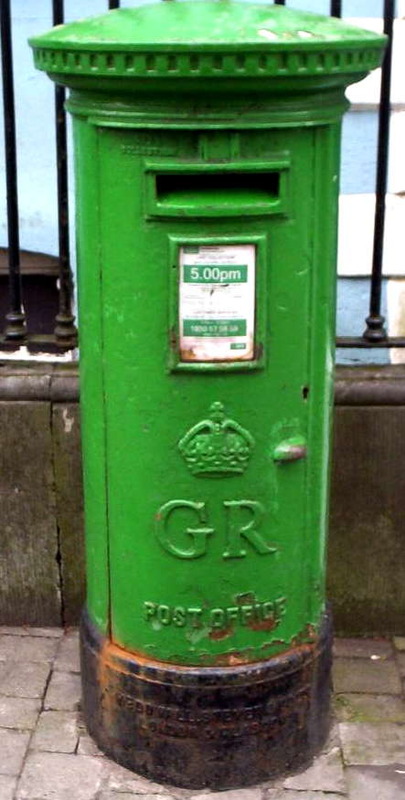 Please send images of your local pillar boxes, wall boxes & other interesting postal images to help us build an all-island postal image gallery & resource.